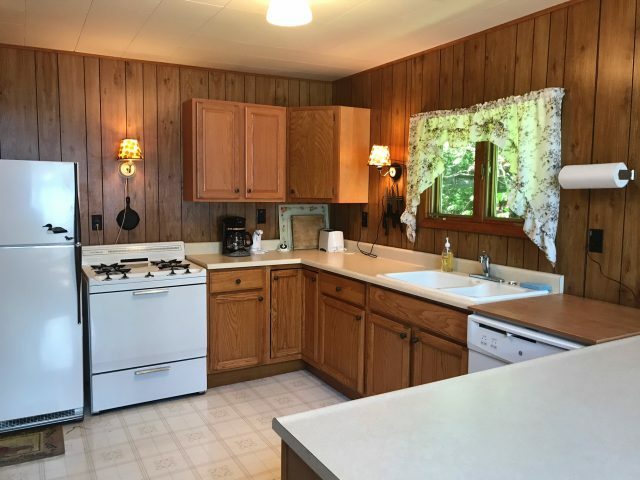 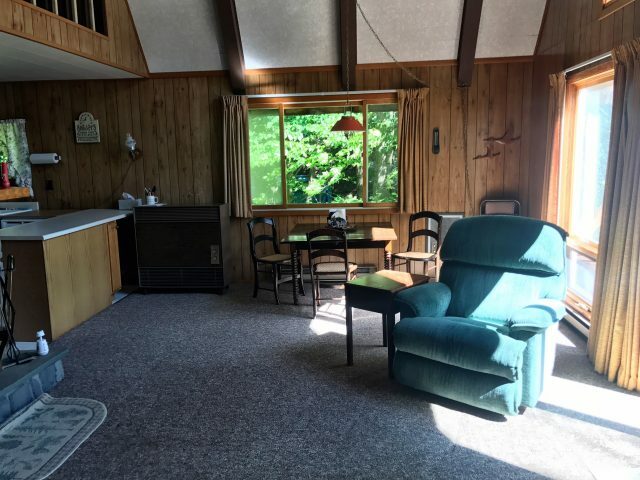 This 3 bedroom, 2 bath,chalet style camp sits right on the waters edge of 4th Lake. 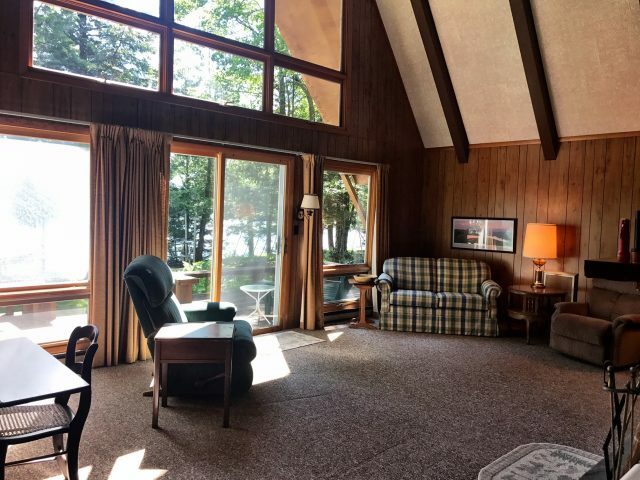 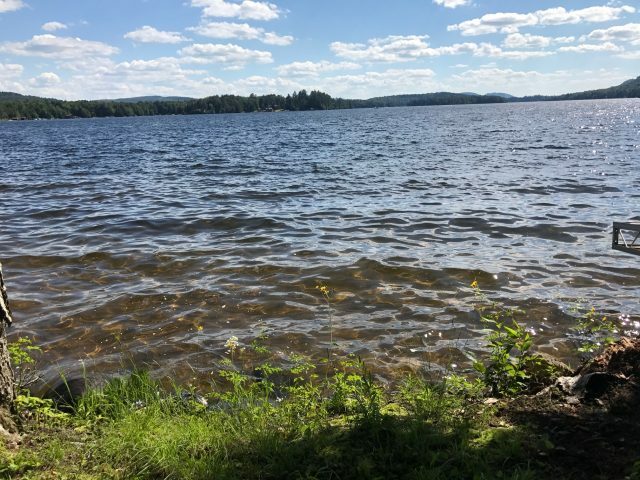 This camp offers a wonderful Adirondack water and mountain view. 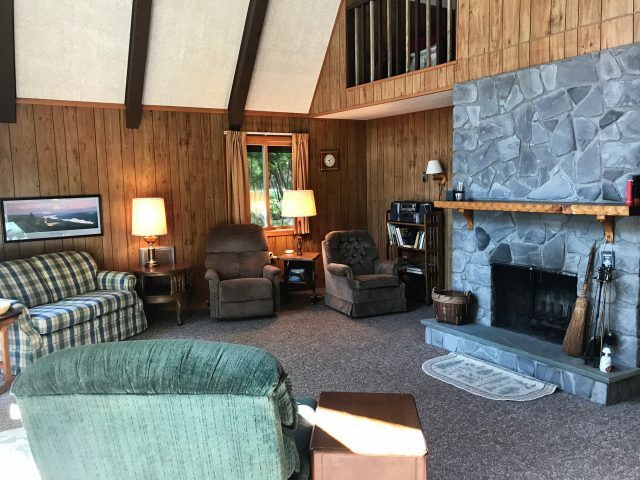 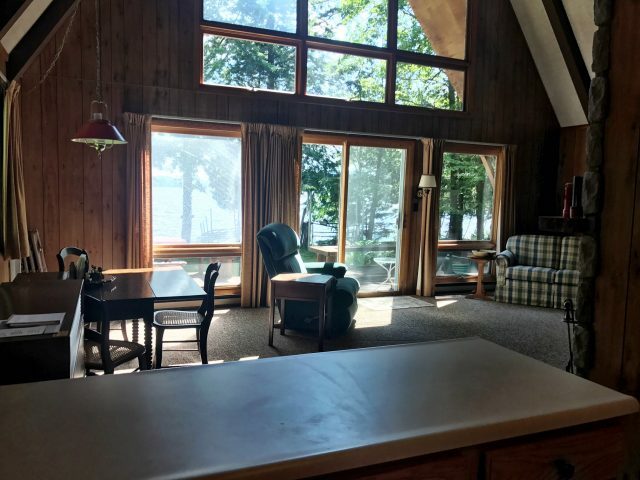 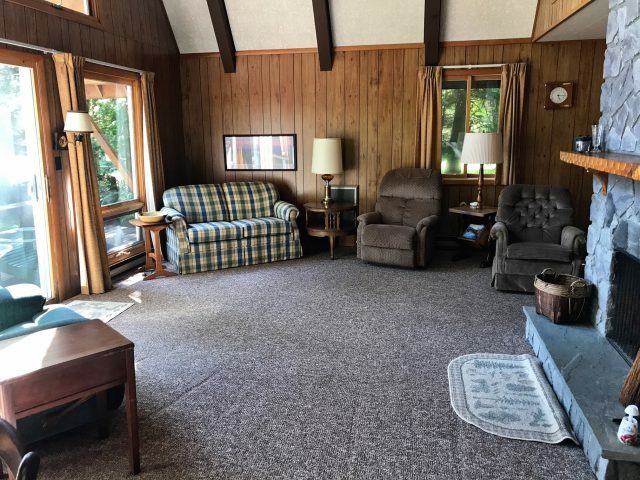 Open living/dining room with floor to ceiling windows facing the lake, attached kitchen, 2 bedrooms on the lower level with bath and 1 bedroom upstairs with bath, along with an extra loft over looking the living room below. 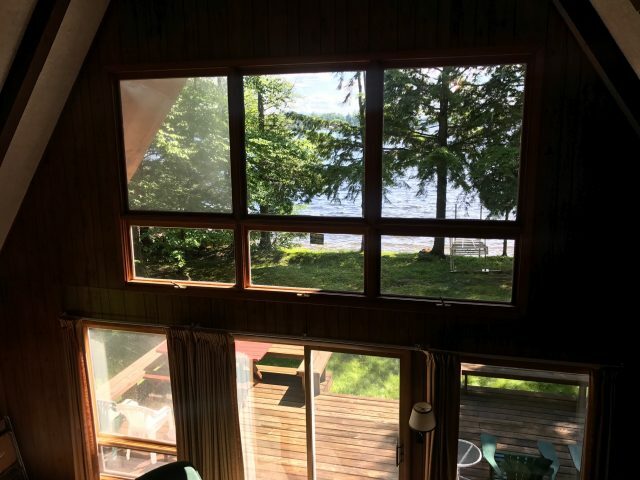 Outside is the perfect spot to enjoy your day. 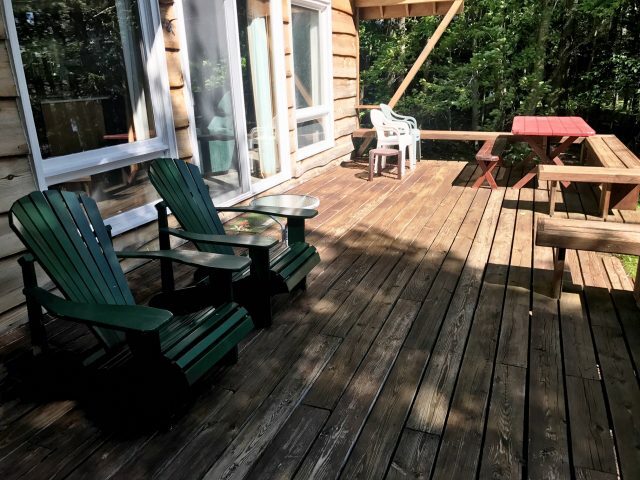 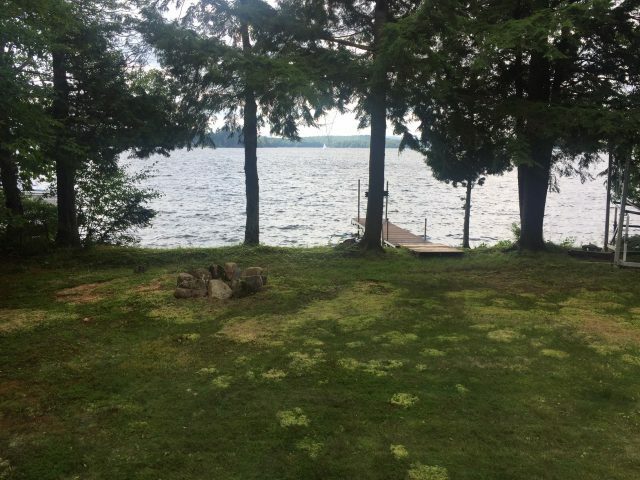 A big front deck to kick back and relax, a lawn leading right up to the waters edge for those family fun outside games, fire pit for roasting marshmallows and a dock for swimming and fishing. 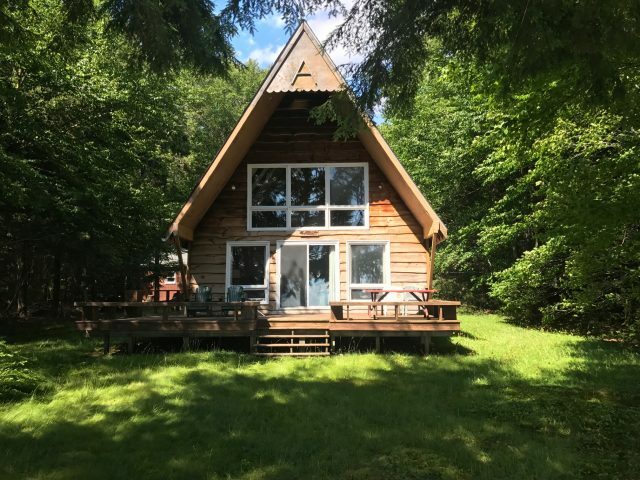 An Adirondack experience come true. 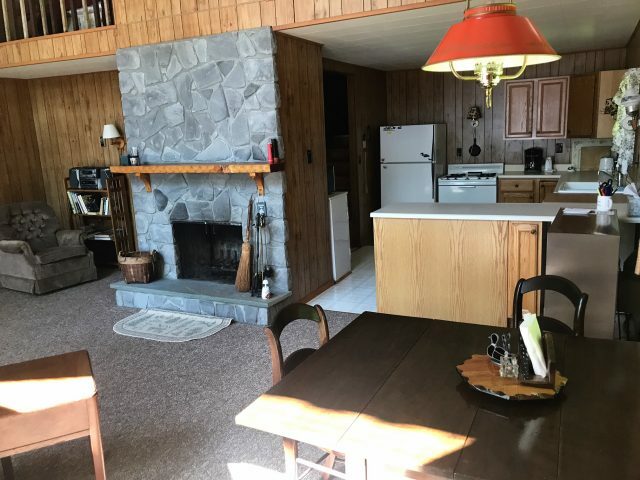 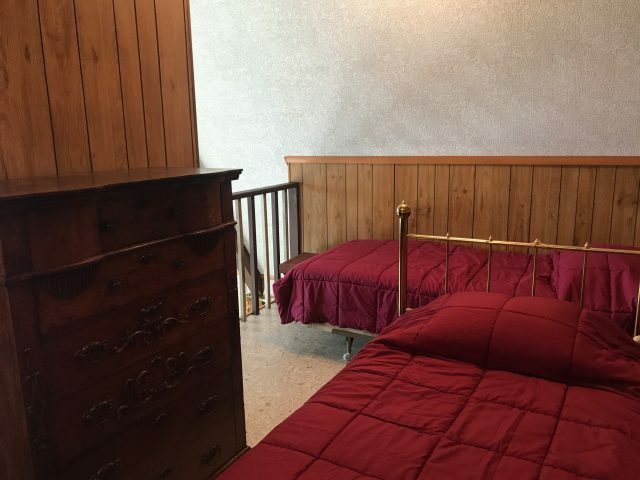 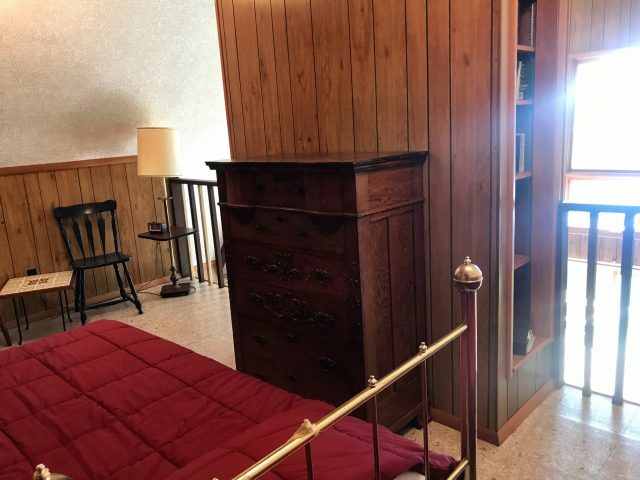 (3 doubles, 2 twins)(WIFI, no TV, fire pit, dishwasher) (inside fireplace does not work). 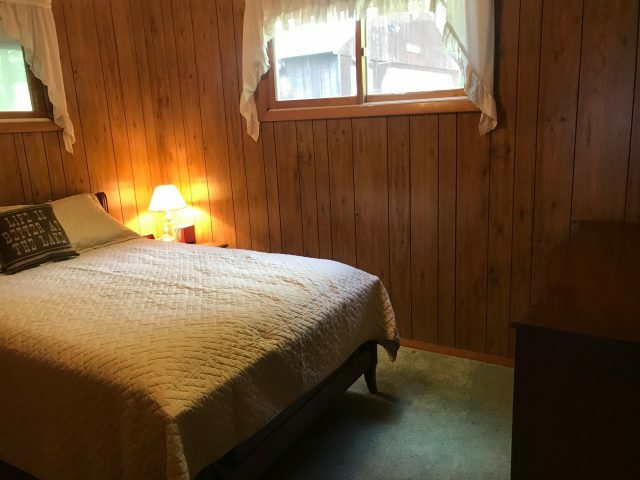 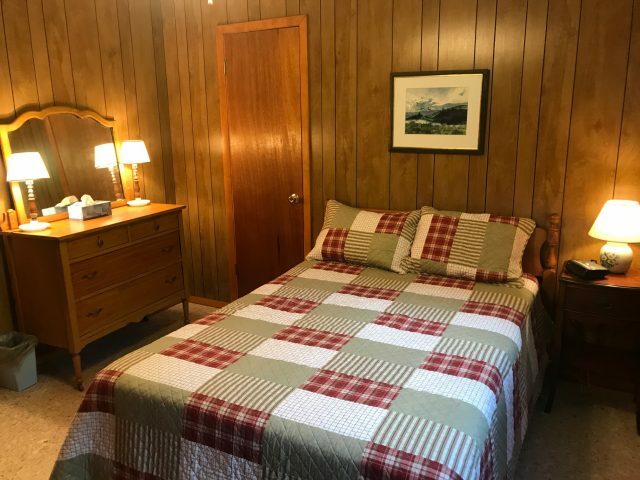 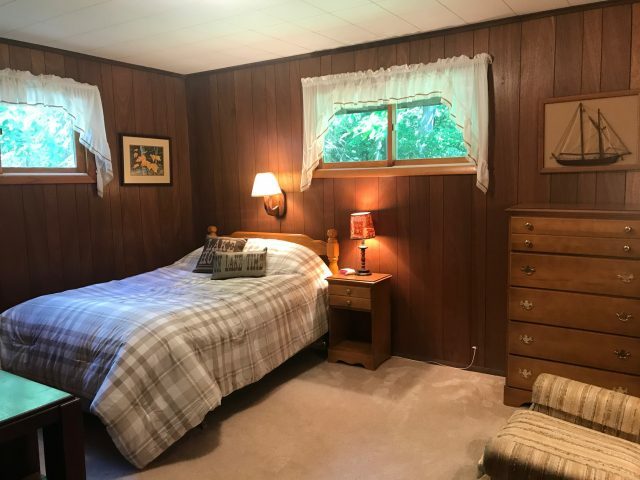 Summer 2019 open weeks - 6/14,6/21,(6/28-7/2 3 nights),7/26,8/9,8/16,8/23.